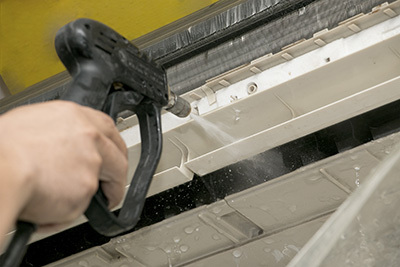 With the best equipment in California and experience in residential ducts made of different materials, we offer fast response air duct cleaning services and remove debris and mildew. Dryer vent cleaning is one of the most important investments you can make for your property's safety. Get to know this appliance better, how to properly maintain it and what warning signs to watch out for. 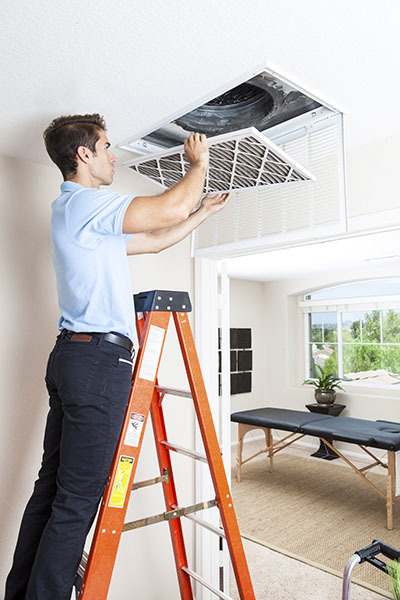 We provide our clients in California with different air duct cleaning services. The quality of service that we provide our clients is sure to be great because of our professional technicians, who are quite knowledgeable and skilled in the field. Excellent group of technicians that specialize in providing different services for air ducts such as repair, maintenance, cleaning and more. Indoor air quality has become a headline issue for living a healthy lifestyle. The quality of your indoor air hinges on several factors including, good air purification equipment, filters and delivery system. Keep your equipment in good working order by having our expert team clean and inspect your HVAC (heating, ventilation and air conditioning) systems at least once every two years. 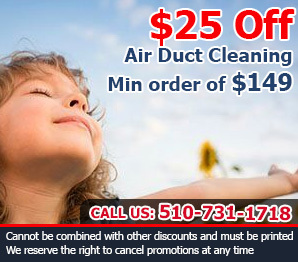 We specialize in cleaning of your air ducts at Air Duct Cleaning Oakland. Our equipment is designed for cleaning your duct systems, making our job much quicker and easier than for the average homeowner to accomplish alone. Our expert technicians will check your systems for sediment accumulation and give you a suggestion on how often your ducts should be cleaned. The general rule of thumb to clean your ducts every two years is just a guideline. You may need to have your systems cleaned more often based on your geography. Water damage from your HVAC systems and from water incursion into your home are a leading cause of mold and mildew buildup. Molds and mildews damage all surfaces they come into contact with, as well are a source of allergens and toxins for humans. Some molds and mildews are known to cause health problems for those who breathe it in. Be sure to dry any spilled water and let our expert team check that your dehumidifier system is voiding the water properly from your home. Construction of older homes included Asbestos as an insulator for homes and pipes. It was used due to its fire-retardant properties; however, it has been found that when asbestos is breathed in, it creates respiratory problems. If you are unsure if your home contains asbestos, have our team inspect your walls and pipe systems. Asbestos removal must be performed by a professional team to ensure that it does not contaminate your indoor air. Do not try to remove asbestos on your own.We offer expert cleaning of residential and commercial laundry dryer vents. 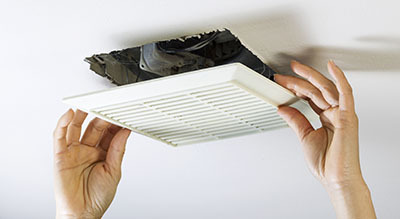 Laundry dryer vents should be cleaned frequently to ensure that proper airflow exists in your dryer. This allows the dryer to efficiently dry your clothes, saving you time and money. Clogged dryer vents are a fire hazard, and the accumulated lint becomes attractive to rodents and vermin who would use it for nesting material. Always include your dryer vents in your HVAC inspections. Your furnace and other HVAC equipment are prone to sediment accumulation. The accumulation of sediments in your equipment will decrease the life and efficiency of this equipment. Sediments can slow down gears and contribute to poor air quality as they recirculate throughout your home. The cleaning of your HVAC equipment is paramount in keeping your indoor air quality high. A high air quality is the first step in keeping your family healthy in your home. Allergens and airborne sediments can irritate sensitive individuals, or in the case of mold and mildew, make them seriously ill. Protect your family by having your air ducts and HVAC systems checked, cleaned and repaired at least once every two years. Follow any advice that you receive from team that could help you increase your indoor air quality and reduce the instances of illness and disrepair to your home. You will be glad you took the chance to make a difference for your family. Often there is no need for air quality testing to tell that your home is filled with dust and pollen. Rely on our professional team to resolve this problem for you. Our air duct cleaning services are designed to remove all contaminants from the ductwork of the HVAC system including mold. Our methods have proven effectiveness and safety. For achieving the best end result damaged ducts are fixed and air filters are replaced. Our range of services includes HVAC unit cleaning too. Count on us to help you minimize the energy consumption of the system. This is one of the major benefits of our dryer vent cleaning service along with lowering the risk of fire.